Treat your child to the ultimate childhood birthday coolness: A party with friends at a water park! Make your boy or girl feel like a true VIP with your own rented birthday room and yes, an actual VIP Pass for the slides. You are free to decorate the room to your taste and even piñatas are welcome. 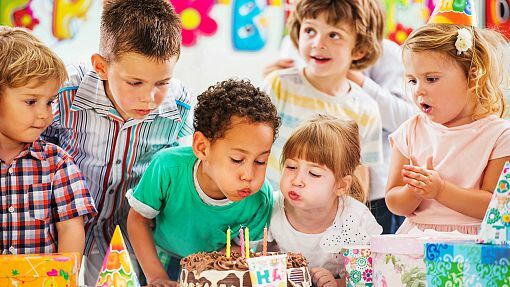 We also have top-quality photo-printers so that your child would be able to show the birthday party photo to his or her own grand-children one day. Start at $234.00 plus tax, depending on the day of the week. Please, click “Book now” to determine the price for your party’s date. Note: Birthday parties must be booked at least 24 hours in advance!